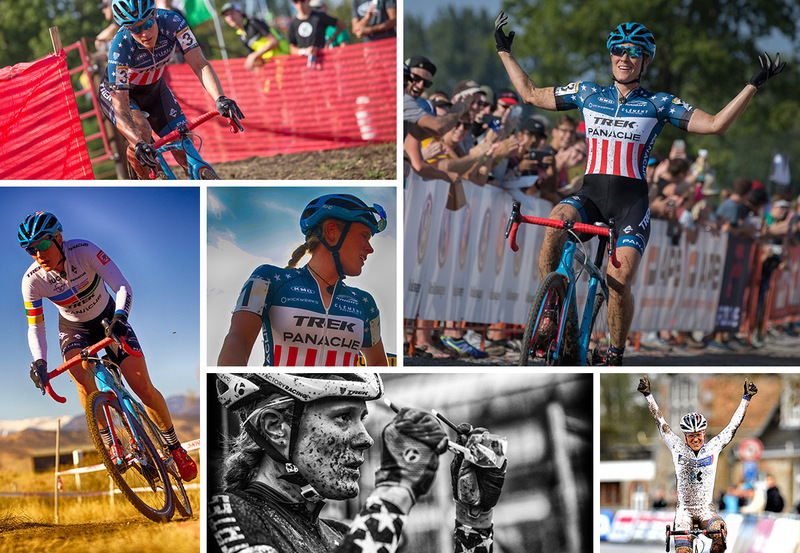 Katie Compton is the most successful American Cyclocross athlete in history of the sport and currently the #4 ranked Woman Cyclocross rider in the World. For the 2017/18 season, Katie is excited for continued success. She will focus on similar goals and US program as in the past, but with an expanded European focus. Katie will commit to doing the DVV series of races in Europe, the Pan Am championships, and US Nationals. Katie currently resides in Colorado Springs, Colorado.